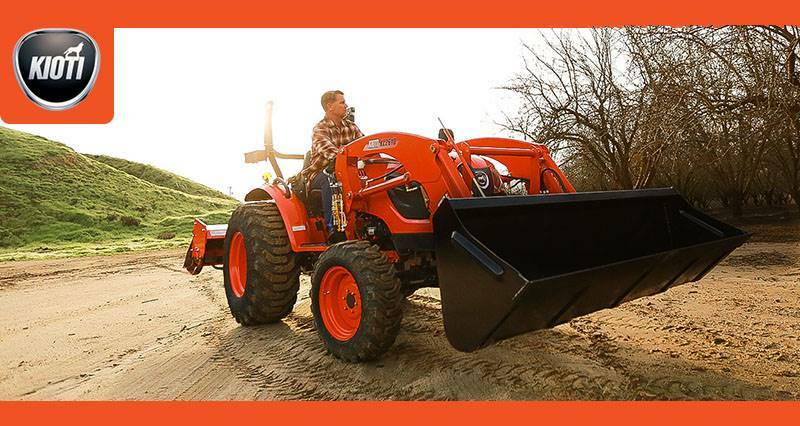 The DK10 Series is fully featured, comfortable, and ready for any job that demands a durable compact tractor. Ranging from 45 hp to 55 hp, this series of high-performance compact tractors pack impressive power and smooth handling into one dependable workhorse. CRDI DIESEL ENGINE WITH DAEDONG ECO TECHNOLOGY: The new Common Rail Diesel Engine (CRDI) improves fuel efficiency while reducing noise levels. With this eco-friendly Tier 4 engine, the DK10 Series offers the operator a quiet work environment with powerful performance. PROJECTION AND WORKING LAMP: With the new projection head and working lamp, the operator will experience safer and easier operation after the sun goes down. DELUXE SUSPENSION SEAT: Ergonomically designed, fully adjustable suspension seat allows the operator to ride in comfort no matter what the task may be. A pocket on the back of the seat allows easy access for the operator's manual. FENDER GRIP: The fender grip, available on both sides, makes it easier get in and out of the tractor. LARGE CAPACITY HYDRAULIC PUMP: The large capacity hydraulic pump (14.5 gpm) combined with high lift capacity (2,716 lbs.) increases productivity. PTO CRUISE: With the electronically controlled engine, the PTO rpm can be maintained at the set value even with variable load conditions. TAIL LAMP: The stylish tail lights improve operator safety by increasing visibility of the operator. HIGH GROUND CLEARANCE: The maximum ground clearance of 15.2 in. (387 mm) makes usage on rocky or uneven terrain simpler. 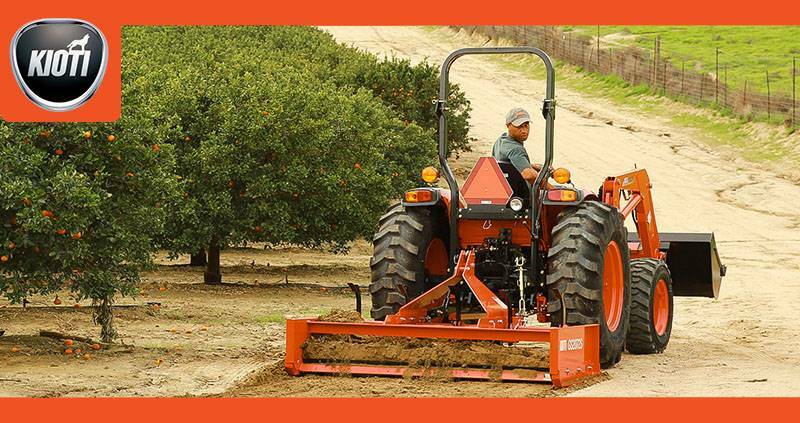 CENTER MARKER: The center marker on the hood assists with maintaining straight rows. POWER AND TILT STEERING: The standard power steering minimizes the effort required to make tight, repetitive turns. The steering wheel tilts with the simple push of a lever, allowing easy adjustment to fit the operator needs. 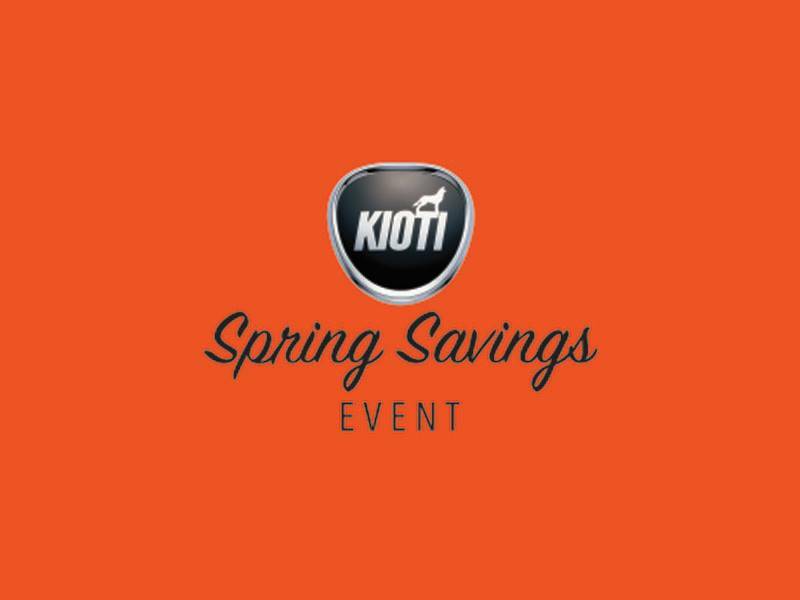 Purchase a qualifying KIOTI Tractor and receive a FREE loader*. 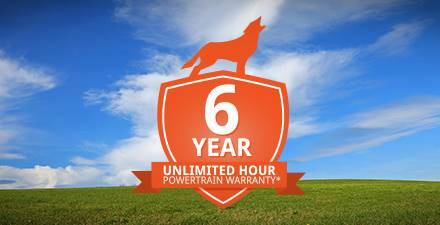 Purchase a qualifying KIOTI Tractor or KIOTI Tractor with Implement(s) Package and receive up to $6,000 in rebates. 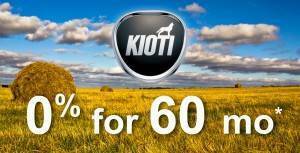 Purchase a qualifying KIOTI tractor and receive 0% financing for 60 months.